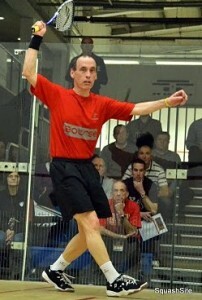 Evans makes British Open Final. 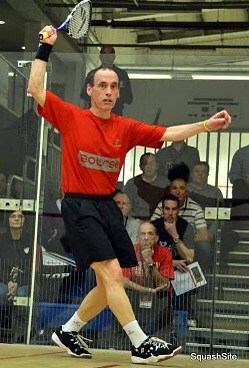 Jon Evans made it through to the British Open final of the O50 Masters event. 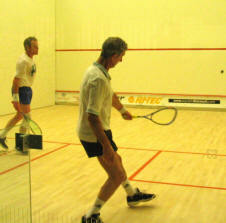 Evans beat number 2 seed Alan Thomson and in the quarters and 3/4 seed Ian Bradburn in the semi-final before coming up short against number 1 seed Mark Woodliffe in the final. 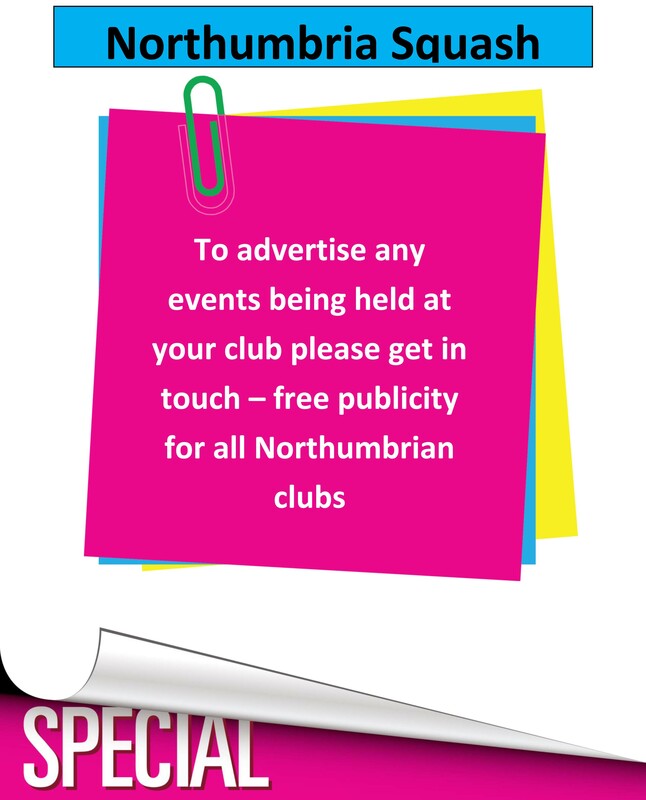 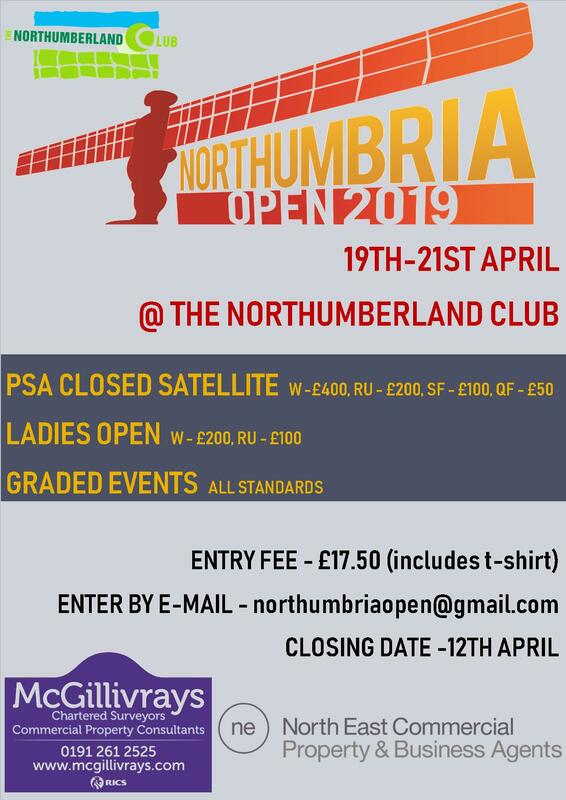 Also competing from Northumbria Ken Johnson from Newbiggin making the semi-final of the O65 and Steve Calvert losing in the quarter-final of the O45 event.